Ellen Embury is one of a handful of lawyers in the country who specialize in reproductive law. She sat down with the Herald’s Natalie Stechyson to discuss the patchwork of rules, regulations and laws governing assisted reproduction – and what motivates her to focus on helping the LGBTQ community. 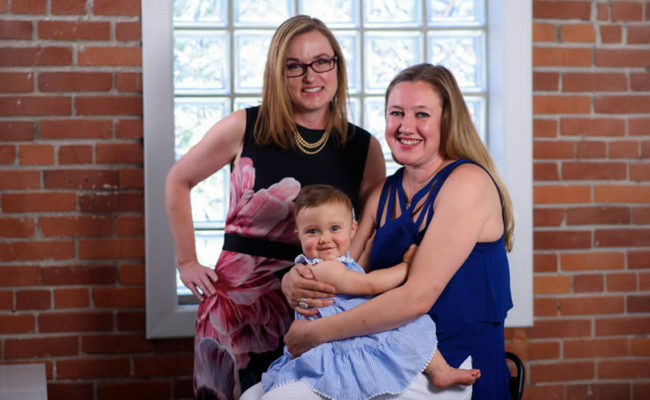 Find out more by reading The Calgary Herald’s article Patchwork of Canadian laws creates confusion in determining parental rights for gay and lesbian parents.